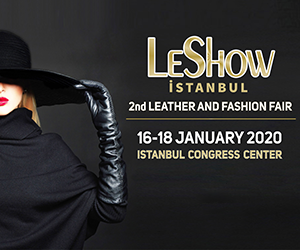 LeShow Istanbul Int’l Leather and Fashion Fair, which will be organized by Turkel Fair Organizations Inc. from January 24th to 26th, 2019 at Istanbul Congress Center (ICC)-Istanbul/TURKEY, is the most prestigious and comprehensive international leather & fur fashion exhibition on the territory of Turkey and gathers manufacturers, wholesalers, fashion retail shops, designers, professional buyers and consumers of the global leather and fur fashion industry in a professional platform. 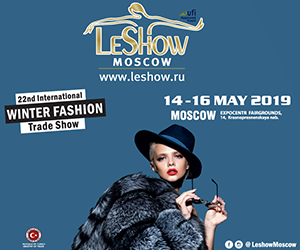 Moreover, the International Fur Federation (IFF) is the main supporter of the LeShow ISTANBUL 2019. 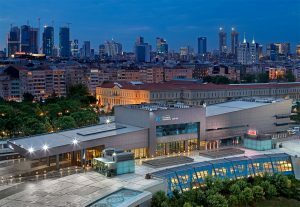 Impressive leather and fur fashion items and high quality creations made of leather, fur and various textiles will be on display at the venue of the ICC, which lies in the heart of Istanbul, the worldwide famous city linking the Asia and the Europe. 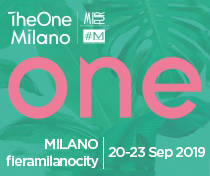 LeShow ISTANBUL 2019 exhibitors and visitors will have the opportunity to take part in side events, which culminate in unique Fashion Gala Show and Catwalks, where the finest leather and fur fashion companies present their high-end creations. 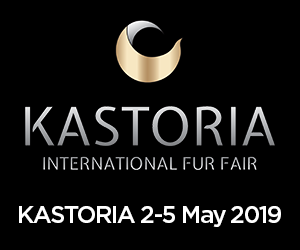 Next fair’s edition will also offer a prestigious “Int’l Hosted Buyer Program” aiming to build up new cooperation initiatives and to leverage trade volumes in the global leather and fur fashion industry market. 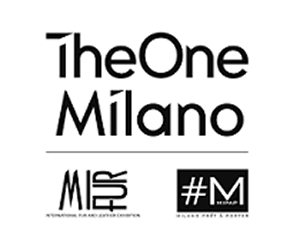 The highest level buyers and decision makers with specific sourcing requirements, which will preferably be selected from the Middle East, the Caucasus, the Central Asia regions in addition to EU, Russia, USA and the Balkans, will actively take part in LeShow Istanbul 2019 and will possess extra opportunities to build up their global network of leather and fur fashion industry suppliers.